You are here: Home » Product » Umrah Idea 11: Take some games! Umrah Idea 11: Take some games! I know I’m stating the obvious here, but unlike other holidays, the focus of going to Umrah is less entertainment-based and more spirituality-based. This necessarily means that there will be lots of time where we will need to entertain the kids or provide them with things to do, as there is only so much time we can be at the haram, praying, etc. 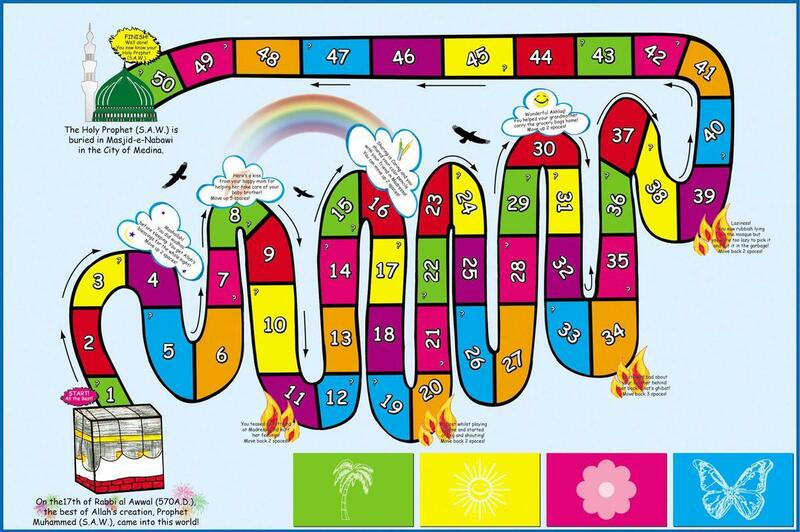 As well as packing the usual card games, colouring packs, etc, why not take some Islamic games along too? P.S. Wouldn’t it be awesome to play a game about the Prophet while sitting in his mosque? !